Well, we all know that Yahoo was hit by two major security breaches in recent years that affected over 1 billion user accounts. Yahoo had openly admitted about the data breach in the second half of 2016, months after Verizon announced their plans to buy Yahoo at almost $5 billion. If the security breaches were not enough, Yahoo even helped the US government in a massive spying operation that allowed it to search every email address associated with Yahoo for specific terrorism-related content. These reports indicated that the Verizon deal might be in danger because Verizon investigated the financial impact of the security breaches of well over 1 billion user accounts. However, according to an 8-K filing released by Yahoo on Monday, Verizon will purchase Yahoo for $4.83 billion. However, not all of Yahoo is going to Verizon. According to The Verge, Verizon will pay $4.83 billion for Yahoo Mail, Search, and its blogs. 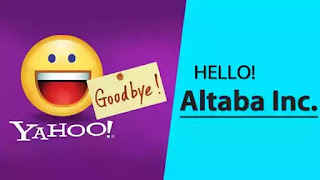 Some important parts of Yahoo which include stakes in Alibaba and Yahoo Japan will be left behind. The leftovers will be organized by a different company which is going to be called Altaba. 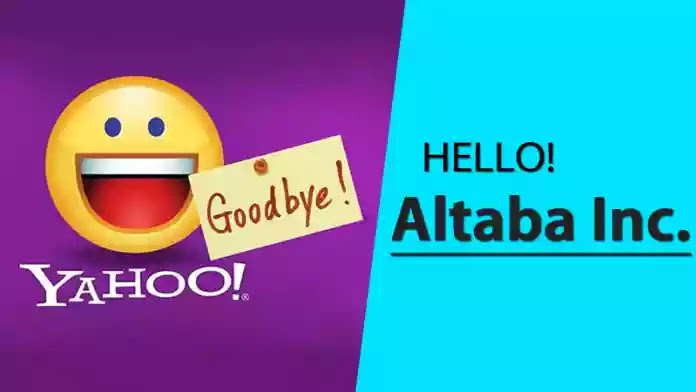 So, Altaba Inc. will collect Yahoo’s remains and progress to become an investment company. The new board will include a total of five directors. It’s likely Verizon will still use the Yahoo brand for the Yahoo products because they are still in an okay condition and Yahoo name is still very well recognized. So, what do you think about the new name? Share your views in the comment box below.